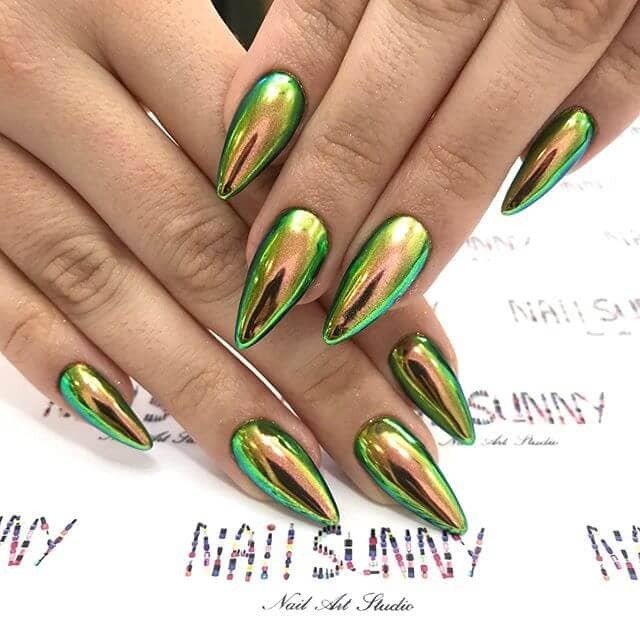 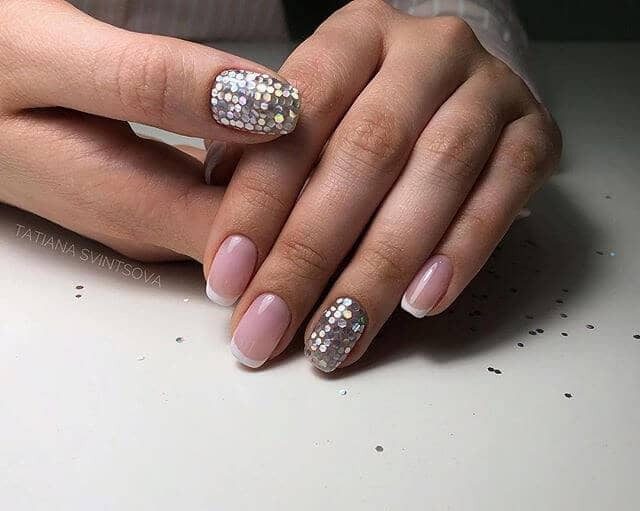 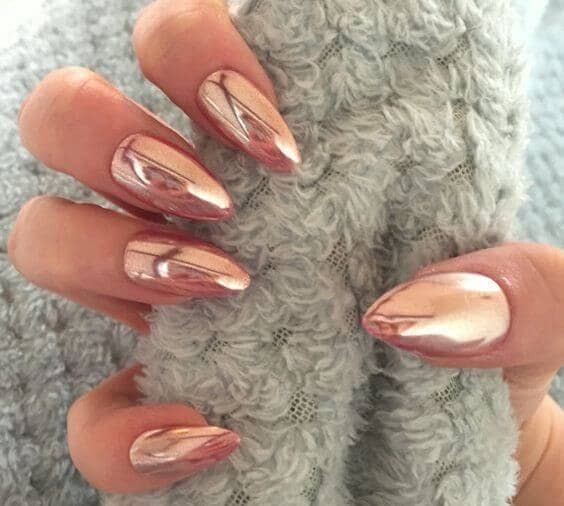 Chrome nails are a metallic, high-polish manicure style that takes reflective and high-polish to new levels. 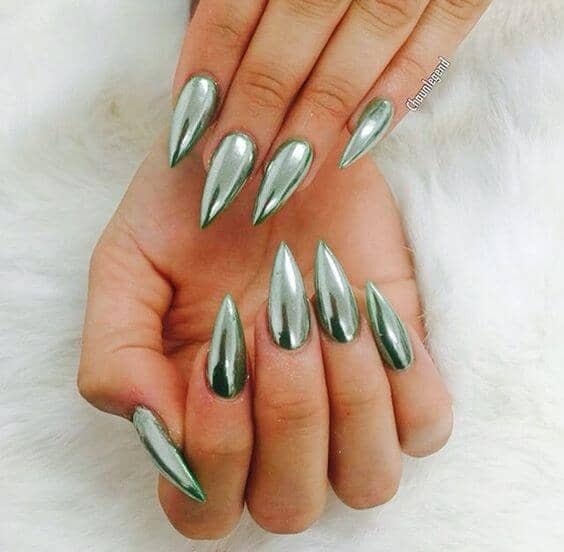 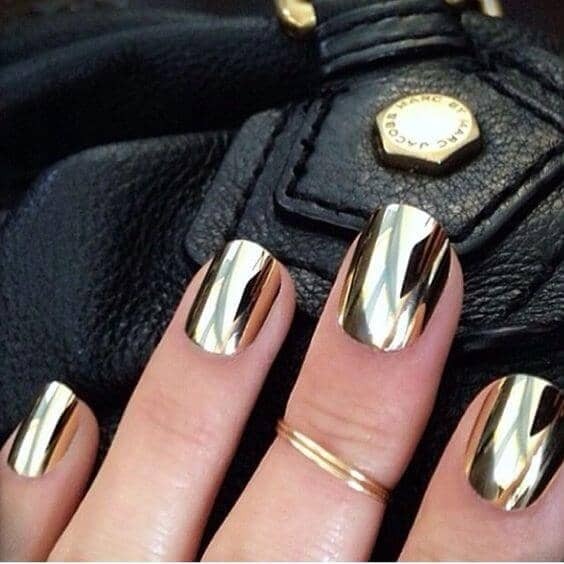 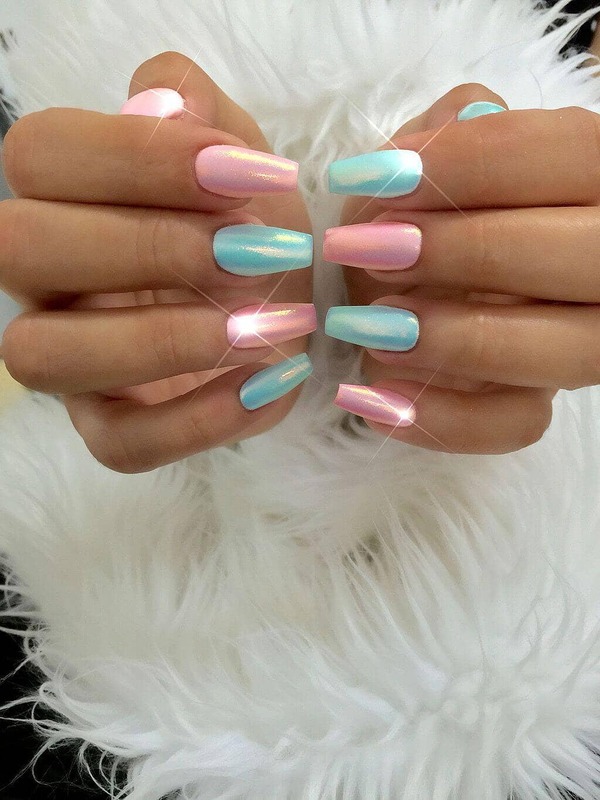 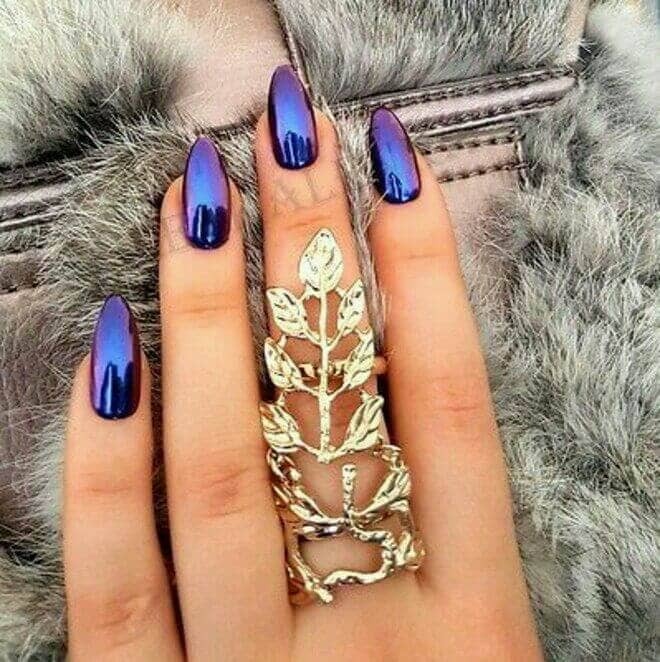 Instead of a traditional metallic nail polish chrome polish isn’t actually a polish at all. 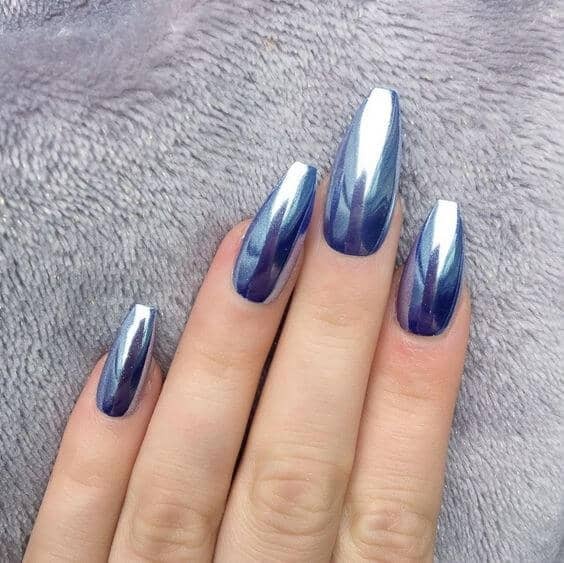 In order to achieve the chrome look, you use a normal base color with a chrome powder applied to them.